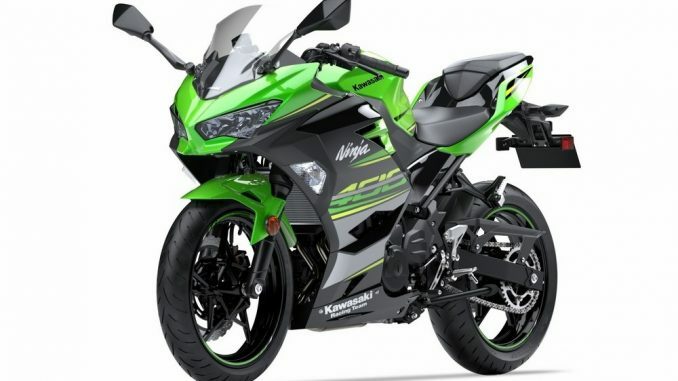 Kawasaki Ninja 400 launched in India - Check out price, specs, features. Kawasaki Ninja 400 launched in India. Kawasaki Ninja 300 was one of the most popular Kawasaki bikes in India. Ninja 300 was highly sold because of its performance and looks. 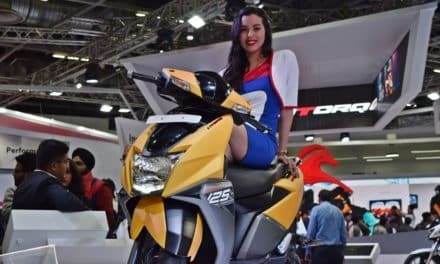 But in recent times, the 300-500 cc market witnessed the launch of highly capable and advanced machines like KTM Duke 390, RC 390, TVS Apache 310 RR and Benelli Tornado 302 R which made the Kawasaki Ninja 300 look dated in the market. To add to the Ninja line-up, Kawasaki Ninja 400 has been launched in the Indian market on Monday, 2nd April 2018. Also Read- How to become a Bike Racer in India. Kawasaki Ninja 400 distinct features. The all-new Kawasaki Ninja 400 launched in India beats a lot of other bikes in competition. There are some distinct features that make it more advanced than bikes like KTM RC 390, TVS Apache 310 RR and Yamaha R3. 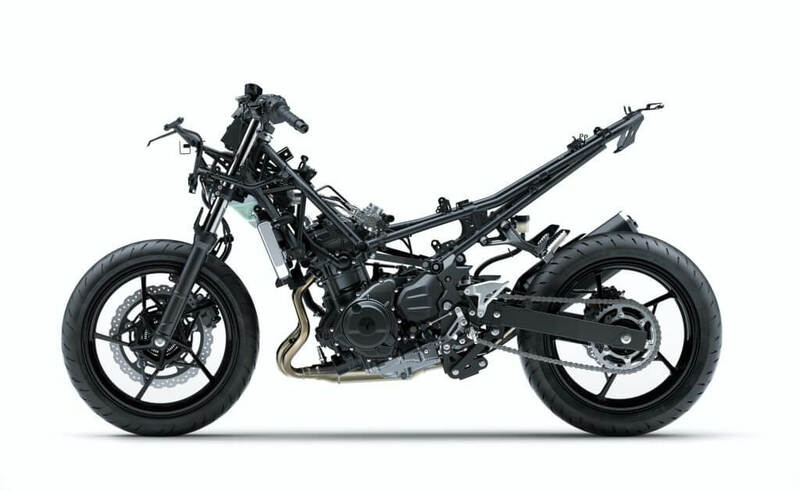 The Trellis frame and bodywork of Kawasaki Ninja 400 is inspired by the Kawasaki H2. The Kawasaki H2 needs no introduction, it is one of the most powerful bikes ever made and the same bodywork from the H2 has inspired the design of Ninja 400. Kawasaki Ninja 400 gets the largest disc brakes in the 300cc-500cc segment. The Ninja 400 gets the largest (310 mm) front disc brake which is not seen on any other bike in this segment. It’s rival KTM RC 390 has a 300mm front disc brake. The front disc on the Ninja 400 is the same as seen on the mother of all Ninjas, the mighty ZX14R. Kawasaki Ninja 400 weighs 6 kg lesser than it’s predecessor Ninja 300. 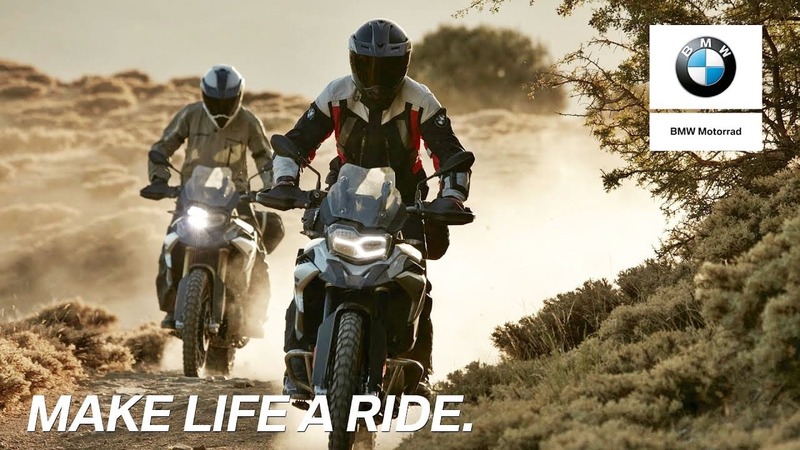 Lighter motorcycles are any day comfortable and easy to ride. These days more and more riders are opting for compact bikes. To keep it light, Kawasaki kept the weight under control, which resulted in a lighter bike than the Ninja 300. 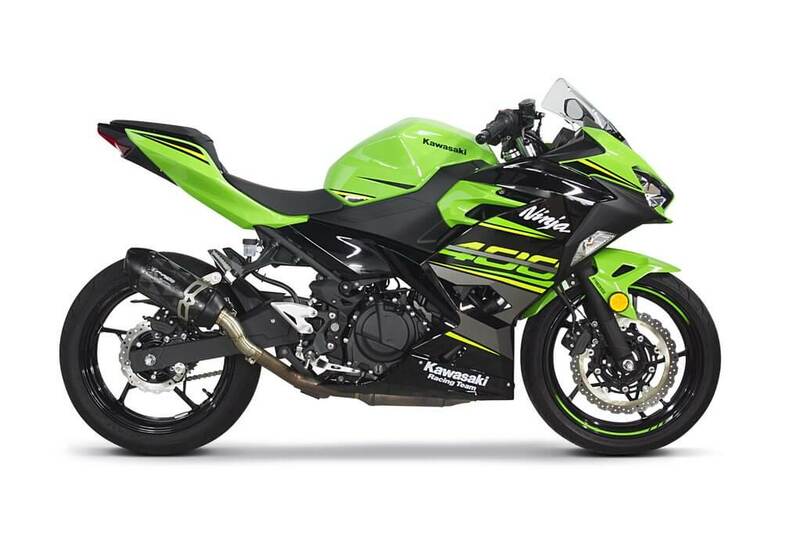 Kawasaki Ninja 400 is a sports tourer which can double up as a track tool. Unlike the RC 390, the riding position on the Kawasaki Ninja 400 is sporty but comfortable which makes it a good street bike. 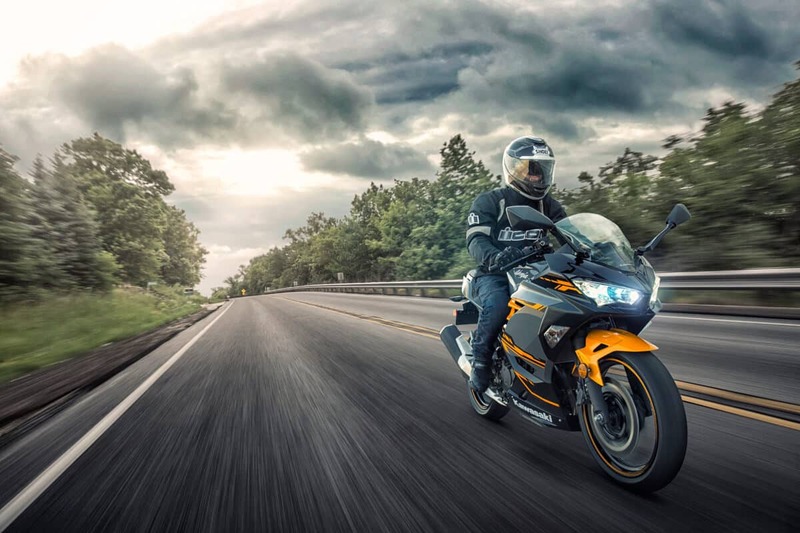 The RC 390 is a complete track tool but the Ninja 400 is a more dynamic machine. Ninja 400 surely has the makings of a sports tourer. 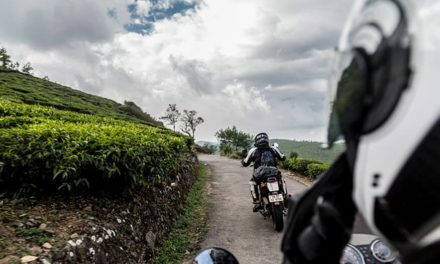 Also Read- Which are the best touring bikes in India under 5 lakhs? Also Read- UM Renegade Thor – First Electric Cruiser in the world. Kawasaki Ninja 400 price in India. The Kawasaki Ninja 400 is priced at 4.69 lakhs (ex-showroom Delhi) and the booking for the bike has already started online. 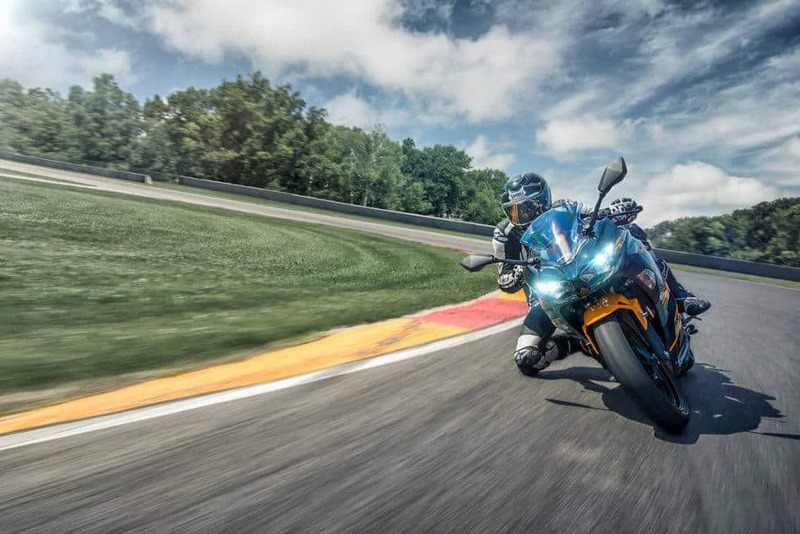 Do you plan to buy the Ninja 400? If yes, immediately get it booked on Kawasaki India website by paying a token amount of INR 50,000. The Ninja 300 will not be discontinued from the market and therefore Kawasaki plans to launch the Ninja 400 in limited numbers. Also read- Emflux One – First electric superbike made in India. Next12 Easy Motorcycle Maintenance Tips for Beginners – Easy but Effective.